All those who will wander these upcoming games may get lost…but it’ll be a blast. Open world games aren’t easy to do, as seen by the number of bugs affecting games like Watch Dogs and even Grand Theft Auto 5 one year after its launch. That being said, they can be some of the most fun games available, allowing you to traverse a living breathing world and cause as much havoc as you so desire. Open world, sandbox style games also offer the opportunity to experience several different genres – like driving, shooting, beat’em up, stealth, platforming, and puzzle solving – mashed into one. What are some top open world/sandbox games to look forward to in 2015? Let’s find out. One of the most anticipated titles of 2014…until it was delayed into 2015. Then again, given the flawed nature of many of the big-name titles – especially those taking place in an open sand-box – we’re more than happy to see Rocksteady Studios taking the time to polish this adventure. All that polish seems to be doing wonders for the gameplay. 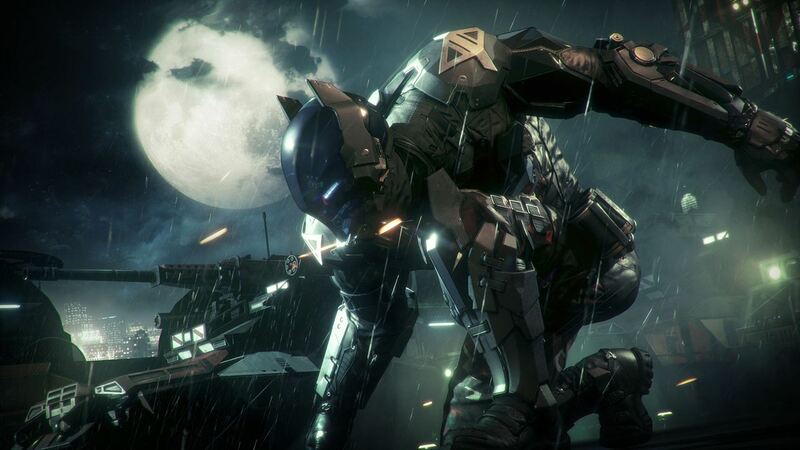 On top of a much larger Gotham City to explore, Arkham Knight features improved combat mechanics, significantly bumped up visuals and the Batmobile to play around with. You’ll transition in and out of the Batmobile during missions, fighting unmanned drones but also using it to open up new paths. As the Scarecrow missions teased at PlayStation Experience indicate, it seems there will be new hallucinatory missions taking place in the Batmobile as well. Set to release in June 2015, Batman: Arkham Knight should be an experience to remember.